Ford has announced that a unique 2012 Ford Mustang Boss 302 Laguna Seca painted in Grabber Blue will be put on auction at the 40th Annual Barrett-Jackson Collector Car Auction with proceeds going to the Juvenile Diabetes Research Foundation (JDRF). 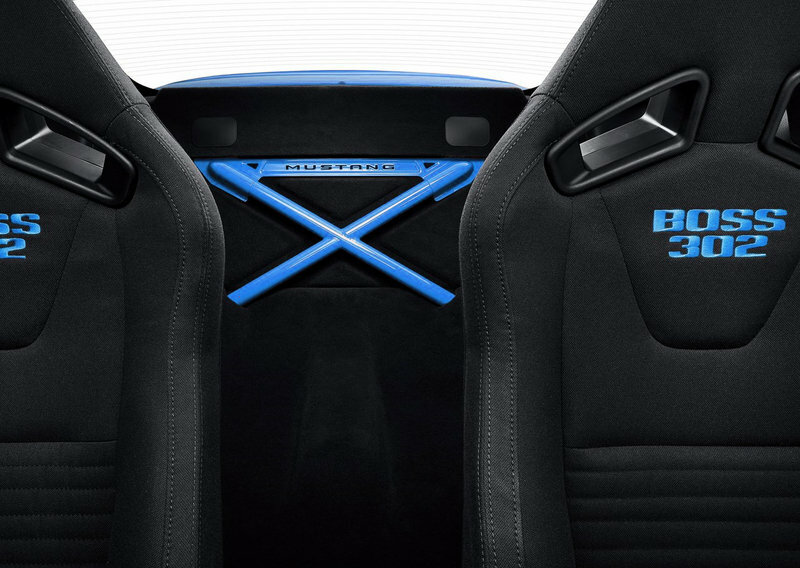 Next to the unique exterior color, this special Mustang Boss 302 will get distinctive black accents on the roof, mirrors, and spoiler, as well as Citic Dicastal wheels, C-Stripe, and a rear X-brace. The Grabber Blue color will also be utilized on the Recaro seats and grille surround. The new Mustang Boss 302 is powered by a 5 liter V8 engine that delivers 440 HP and 380 lb.-ft. of torque, and is mated to a close-ratio six-speed manual transmission. 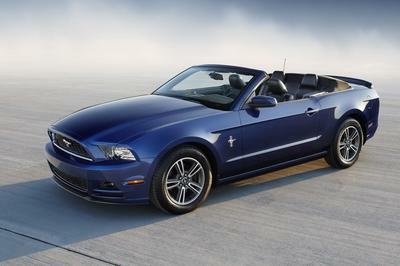 Updated 01/24/2011: The Grabber Blue Boss 302 Laguna Seca was indeed auctioned during the Barrett-Jackson Scottsdale. 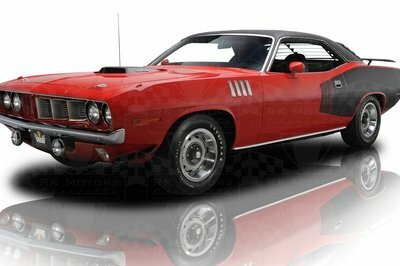 The muscle drew in an impressive $450,000! 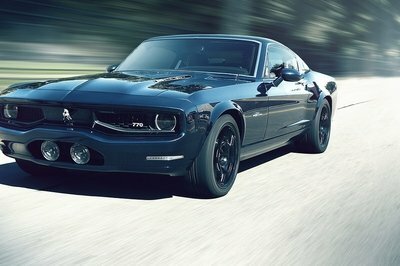 2012 Ford Mustang V6 Performance Package - what would you call it? A racing legend and a race-inspired car will team up to raise money for the Juvenile Diabetes Research Foundation (JDRF) at the 40th Annual Barrett-Jackson Collector Car Auction at WestWorld in Scottsdale, Ariz.
A spectacular, one-of-a-kind factory-painted Grabber Blue 2012 Ford Mustang Boss 302 Laguna Seca will be sold to the highest bidder with none other than racing great Parnelli Jones providing commentary from the auction stage with Ford’s Mustang team. Jones won the 1970 Trans-Am season opener in a Boss 302 and the Laguna Seca is named after the track where he won that race. The event will be televised live on SPEED channel. Alongside Jones on the auction stage will be Ford’s President of The Americas Mark Fields and Mustang Chief Engineer Dave Pericak. All proceeds from the auction of the car above MSRP will benefit JDRF, a leader in research leading to a cure for Type 1 diabetes. During the past four years, Ford – partnering with Barrett-Jackson – has raised nearly $2.5 million for charity through sales of vehicles at auction. The Laguna Seca package pares the race-inspired 2012 Boss 302 down to its essential elements, with aggressive suspension, chassis and aerodynamic tuning, creating a ready-for-racing Boss. The Boss Mustang is set to become the quickest, best-handling, straight-production Mustang ever offered by Ford. In fact, Ford would not green-light Boss Mustang production until track testing confirmed it would top one of the world’s best at the time – the 2010 BMW M3. The Boss 302 Laguna Seca delivers more than 1.03 g of lateral acceleration, stopping distances shortened by three feet from 60 mph over Boss, 0-60 mph acceleration improvements of one tenth of a second, and an overall expected lap time improvement of one to two seconds versus the standard Boss on a typical road course. The limited-production Mustang Boss 302 and Laguna Seca will be built at AutoAlliance International Assembly Plant in Flat Rock, Mich.
Its like every other Mustang, but ugglier and more expensive for no apparent reason. 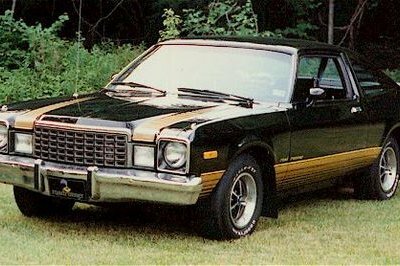 Same old underpowered 302 and the fact that Ford actually calls that a "functional" splitter is a joke to anyone who ever took aerodynamics in school. Its six inches off the ground! It reminds me of when a 16-year-old kid puts a huge spoiler on his 1995 Civic and doesn’t think he looks ridiculous at all. Ford should put on some spinners and stick-on air vents and really make it look like the clown car it truly is. Ford mustang performance in racing has many areas of upgrades materials that was develop to become a desirable car. A very unique and natural in designs.,,I recommend to get some revision of it..to produce the outcome of being the most admirable automobile.. The Boss Mustang is set to become the quickest, best-handling, straight-production Mustang ever offered by Ford..Isn’t it amazing to think that it is still existed and progress..,?..right?.. A simple racing legend and a race-inspired car.,,It is very natural in design maybe it will only recommended for an ordinary people who loves a natural car..
For me.,,such an ordinary car made.,,It is lack of version of a high modern techniques,..I suggest give some attention to convert into another style that will suit for the new modern generation right now.. I am very excited to see that Ford is carrying on the tradition of the Boss Mustang..relaxing with a warm eye attention because of its color in design..
whereas.,,A distinguish unique exterior color, this special Mustang Boss 302 will get distinctive black accents on the roof, mirrors, and spoiler, as well as Citic Dicastal wheels, C-Stripe, and a rear X-brace. This Boss 302 Laguna Seca – a one-of-one production unit – was built specifically for auction at Barrett-Jackson..A one of a kind! 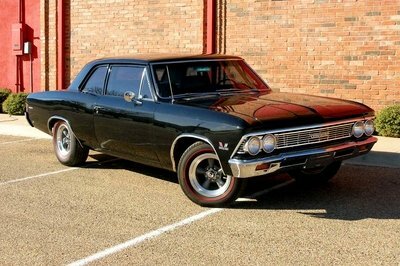 !..,and simple car to use which is very affordable of its cost. Like the legendary Parnelli Jones, the Boss Mustang we will be auctioning is truly one-of-a-kind. It has its own uniqueness of style and color based on his image..You may see it at photo gallery..
With its combination of hot styling and serious performance, Ford’s Boss Mustang has always been at the top of the list for collectors .. Impressive, for mustang looks cools in blue, i almost compare it to deep blue sea. this one is more masculine in style. but unfortunately I don’t like the concept because it is only suitable for men. This car has invented in the last decades ago..
but its such amazing to say that even though it was a low production of number.,the one who is budgeted is have affordable to buy. The auction itself promises to be entertaining, with Parnelli Jones providing commentary. I agree. Grabber blue might be a "retro" color, but it’s not the right color for the Mustang off of pages of magazines and in nostalgic writer’s minds.